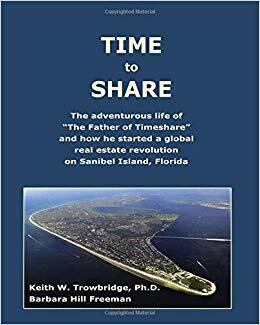 Time to Share: The Adventurous Life of "The Father of Timeshare"
Keith Trowbridge is a fearless entrepreneur who spells $ucce$$ with dollar signs. Relive the adventures, by turns comic and tragic, and always captivating, of Keith’s hardscrabble childhood in Sarnia, Ontario. Learn how intelligence, talent, promises to himself, and most of all perseverance brought him fortunes won and lost ... and won again. 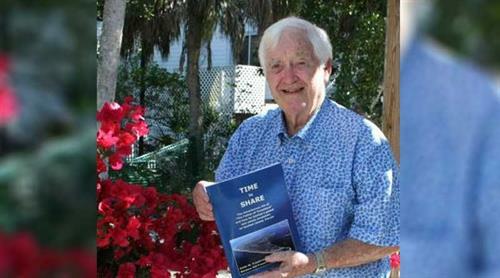 In 1973, Keith Trowbridge invented the concept of timeshare, starting with a single resort on Sanibel.